2017 Lexus RX: Granddad Hits The Gym and Starts Looking Hot. — Roving. 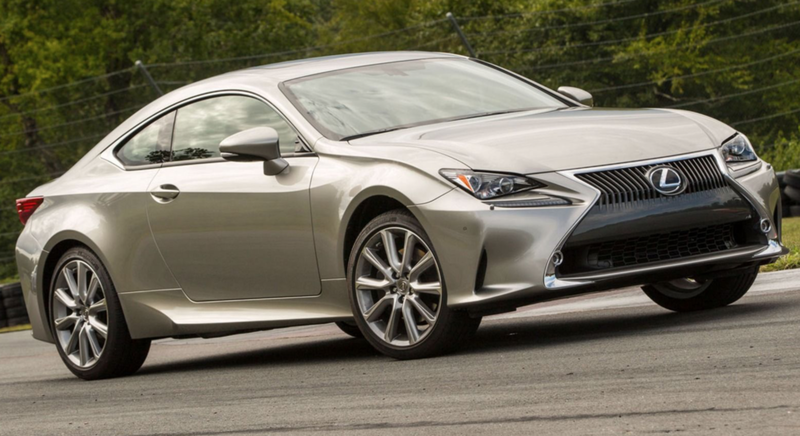 Since the beginning in 1989, Lexus has played it very safe in the design department. Until recently, the cars have been as unassailable in their design as they were flawless in their execution. In the design world, “unassailable” is not a virtue to be prized—it means you’re not taking risks. No risk; no reward. That changed with the introduction of the LF-A supercar in 2010. 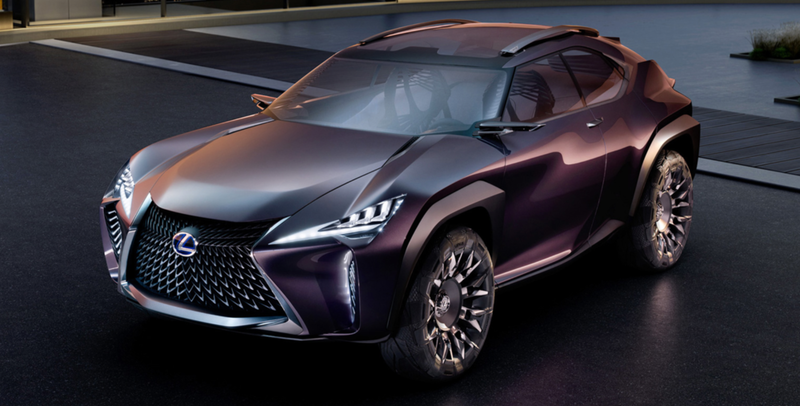 Lexus has been turning out some wild and exquisite concept cars since then, like the LF-LC, LF-NX, LF-SA, LF-FC, and this year’s UX crossover concept. 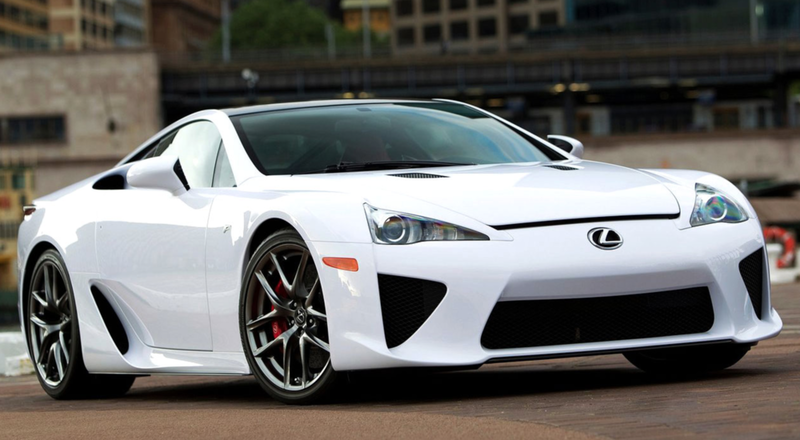 All feature the “spindle grille,” a design element which was gleaned from the LF-A supercar. The LF-A didn’t have a spindle grille, but the design was evolved from the the shape of its nose. The first few applications of the spindle grille were facelifts on existing models, like the GX, ES and LS. The result was an array of rhinoplasty nightmares that would make a tabloid editor sweat. Those cars didn’t have lines that complemented the grille, so the resulting designs were incongruous. 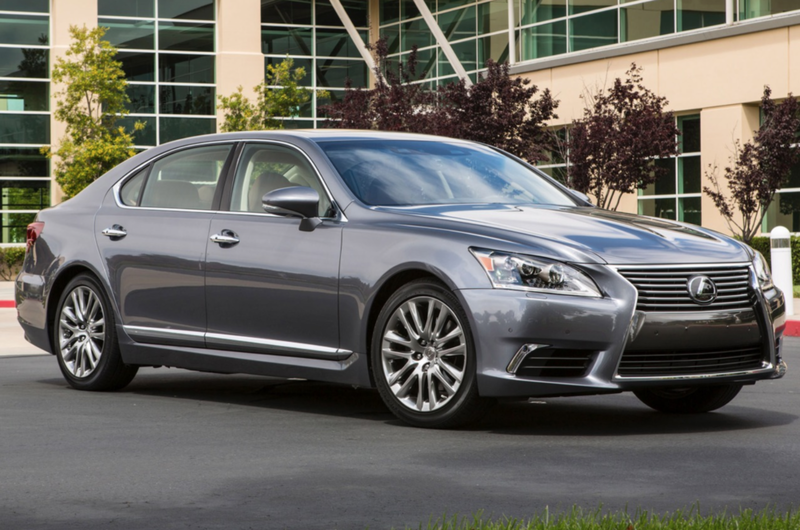 Next came new models that started life with the spindle grille; the IS, GS, and RC. Each showed a clear and bold design intent, but the execution was a miss. The parade of bad nose jobs ended in late 2014 when Lexus introduced the NX compact crossover, which I consider to be the first production model that fully and beautifully realizes the potential of the “aggressive luxury” concept. The 2017 RX is another successful execution of the theme. Love it or hate it, the RX350 will never be mistaken for any other car. Talk about risky business: Lexus invented the luxury crossover in 1998 with the RX300, and nearly two decades later, the granddaddy of the segment accounts for about 1/3 of Lexus sales. It’s a ballsy move to mess with that kind of success, applying such controversial styling to the most important model in the line. The gamble paid off: sales of the redesigned 2016 RX were up 9.1% over 2015, while the Lexus brand as a whole was down by 3.6%. The RX line has gone from stylistic anonymity to a cutting-edge design statement. 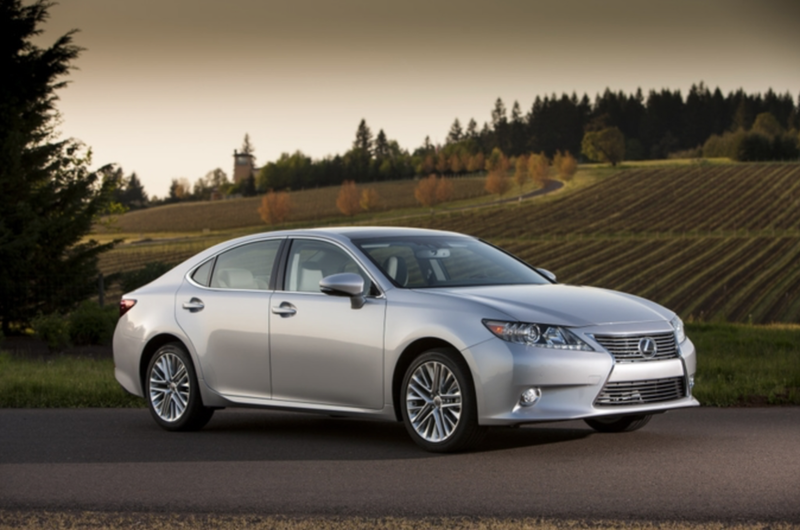 People either love or hate this car, and Lexus is okay with that. Kudos for having the insight to accept that trying to please everyone meant they’d never truly excite anyone. Car buying is an emotional decision more than a practical one, and there’s a lot more to be excited about here than in any previous RX. On the road, the RX350 F-Sport feels solid and composed. It’s not a sports car by any means, but I found it quite capable on the twisting, frosty gravel farm roads along my test route. Three driving modes are available by rotating a console-mounted knob: Eco, Sport, and Sport+. The throttle response, steering effort, and suspension damping become increasingly firm and precise on the way up to Sport+, and I found Eco and Sport+ to be sufficiently different that I used each of them fairly regularly. The adjustable drive settings are useful, the Enform Mouse/Joystick controller is not -- I'll get to that in a bit. Under the hood sits a standard-issue 3.5-litre Toyota V6, generating 295 horsepower and 267 lb-ft of torque. It’s good for a 0-100 km/h in about 7 seconds, which is not going to melt your face, but it’ll get you up to highway speed with suitable urgency. The cabin at highway speeds is classic Lexus: eerily quiet and isolated from the world outside. It’s a peaceful place. The design of the dash has been updated to Lexus’ low, wide, driver-centric neo-80’s sports car aesthetic. Like the exterior, it’s a look that nobody else is doing right now. The materials are luxurious and the layout is ergonomically correct. The huge 12” infotainment screen is set back atop the dash where it takes less time to glance down from the road, making it less distracting. The RX350 F-Sport's Rioja Red interior is so very fly. Everything about operating this car is intuitive and sensible, except for one flaw: the rectangular mouse/joystick control of the Lexus Enform infotainment system is infuriating to operate. Tasks that should be simple are made very distracting as the controller operates a mouselike cursor on the screen which easily overshoots your intended target. It’s extra annoying when you are trying to enter an address into the navigation system. It’s as if Lexus said to their engineers: “make it different from every other system, no matter what.” It seems it would be simple enough to replace this with a more traditional multi-axis scroll wheel in the future, and I would advise Lexus to make this a top priority. It’s one unfortunate flaw in what is otherwise a very well-executed crossover. 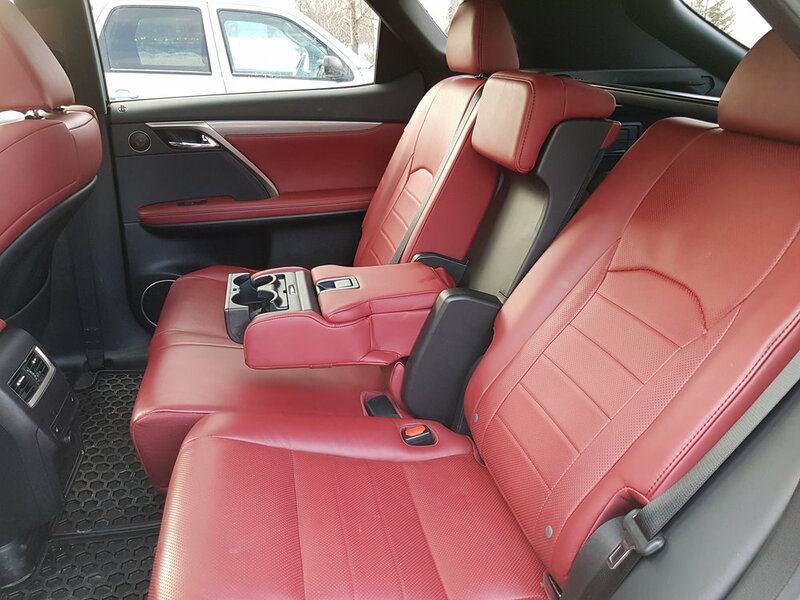 The sport bucket seats, covered in Rioja Red leather in my test car, are all-day comfortable and look fantastic. They are the perfect shade of red for a luxury interior. Not too bright, not too flashy. Rich. The 60/40 split rear seats slide fore-and-aft to give a little more cargo space without folding the whole seat down; very useful when traveling with people and luggage. 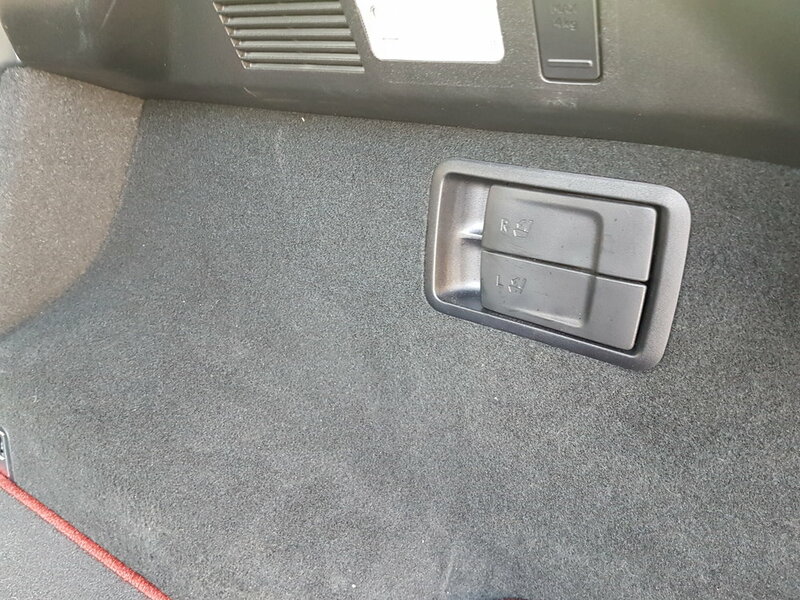 Three adults can sit comfortably thanks to the flat floor (there’s no hump between the seats). In the cargo hold, two large levers allow hands-free folding of the rear seat sections. 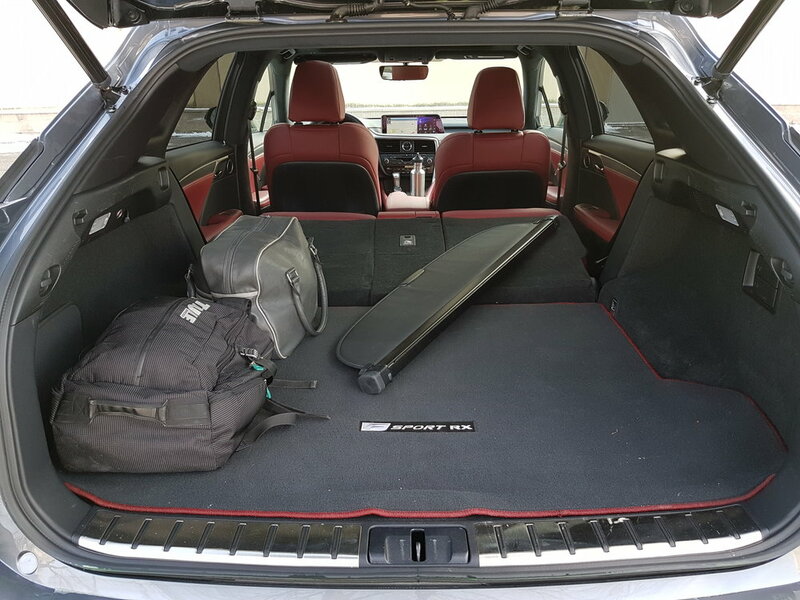 Other crossovers with more SUV-like rooflines have more cargo space behind the rear seats, but then the RX isn’t trying to be an SUV. I’ve read reviews that criticize the new RX for the things it is not. It’s not the roomiest, it’s not the fastest, and it doesn’t, to some eyes, have the most pleasing styling. Size and speed are objective measures, sure, and styling is highly subjective. I’d like to offer praise for what it is; a comfortable, highly capable, and well-executed evolution of the first luxury crossover on the market. It’s unmistakable for any other vehicle on the road and I felt smart and stylish behind the wheel. The market seems to agree; The RX sold more than two copies for every Audi Q5 and BMW X5 sold in 2016.